We reported earlier today that OnePlus is pushing a new OxygenOS community build to the OnePlus 3. Well, it appears that the Chinese company is rolling out not just one, but two beta updates today. The second community build update is aimed at the OnePlus X, a good-looking smartphone that hit shelves last year in November. If you're one of the owners of the OnePlus X, you'll be pleased to know that OxygenOS 3.1.1 community build now available for download. 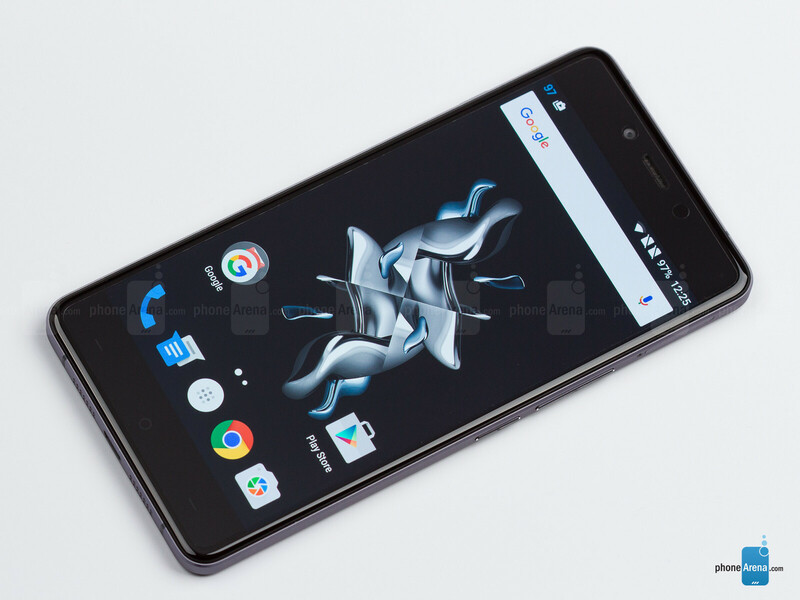 Before getting too excited, OnePlus X users should understand that this is a beta build, so issues are most likely to affect your phone after installing it. In fact, the developers have already confirmed some of these issues that you might experience after installing OxygenOS 3.1.1. For example, the SD card stability could be affected, especially the “Move to SD card” feature in settings, which might not work sometimes. Also, various applications or even the smartphone might crash if you remove the SD card tray, so keep that in mind before trying that. As expected, if you already have OxygenOS 3.1.0 community build installed on the OnePlus X, then you will be able to capture this update via OTA very soon. Otherwise, you must flash it by ADB sideload.